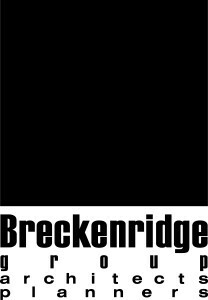 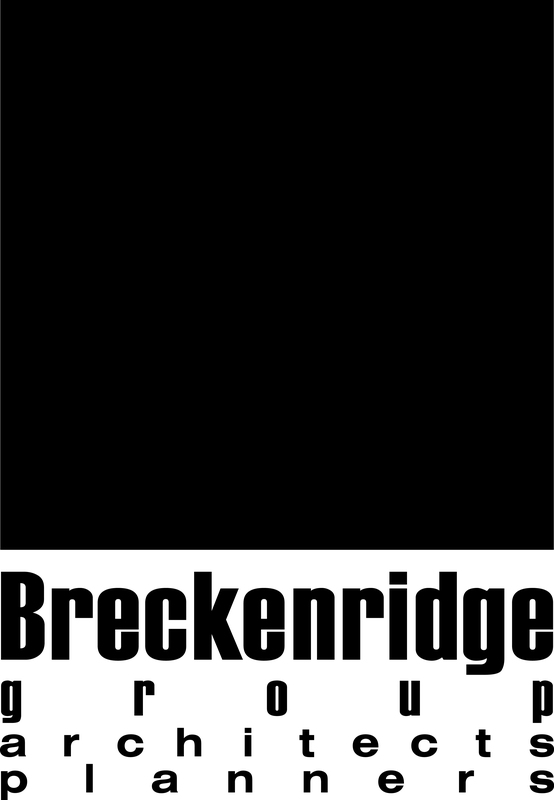 Breckenridge Group is committed to keeping the environment in mind as we plan and design each project. 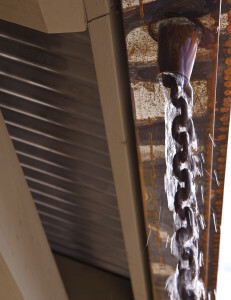 We have LEED accredited professionals on our staff and are working on projects seeking LEED Certification. Sustainable facilities seeking LEED certification or not, lead lower operational costs and reduce negative heat effects on occupants.